Southeast Asia is the traveler’s dream. With incredibly unique cultures and breathtaking scenery, the countries of Southeast Asia can offer enthusiastic explorers the trip of a lifetime. 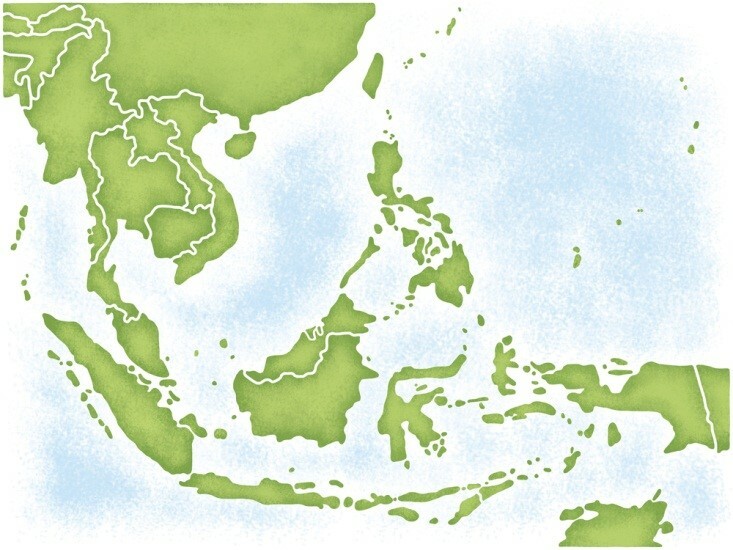 However, as with any region in the world, Southeast Asia is best experienced after a little research and preparation. The mountains of Malaysia and the beaches of Cambodia won’t be as spectacular if you’re worrying about the visa for your next country or wondering if you’re sticking to your budget. The following are some tips for a terrific trip to Southeast Asia. Every vacation has a foundation in one thing and one thing only: the budget. Shoestring travelers can’t afford the amenities available to luxury travelers — but often luxury travelers don’t want the same thrills budget travelers are searching for. Consider what resources you have available (read: how much money you have in your bank account) and consider the type of vacation you want to have. Try to allocate funds to crucial services like transportation, meals, and accommodation, then you know what you’ll have left over for adventuring — or leisure time, if you prefer. If your budget is tight, there are plenty of ways to save money traveling; try flights.com or bookingbuddy.com for finding inexpensive travel arrangements. Usually tour companies have discounted prices during tourism off seasons. Just because your budget is small doesn’t mean you have to travel in squalor and forego your favorite attractions. Now that you know how much you have to spend, you have a rough idea of what you can and can’t do and see. However, just because you’ve heard great things about Laos doesn’t mean you should necessarily spend your entire vacation there. As long as you’re headed to Southeast Asia, you should try to consume as much of the area as possible. Research all of the countries in the region, even the ones you’ve never heard of, so you can get a bigger picture of what Southeast Asia has to offer. During your research on each country, compile a list of must-see attractions. Then, you can weed out the places that aren’t as alluring to you in favor of the countries with more to do. Many countries require travelers to submit for entry visas before entering their borders; other countries will willingly provide visas to travelers upon entry, to make vacations easier and more pleasant. Southeast Asia has a variety of visa rules depending on the country, so you should include investigating visa laws into your pre-trip research. You may have gotten vaccinated for measles and mumps when you were a child, but traveling to foreign countries opens you up to a whole new set of viruses you need to prepare your body for. Different countries and environments contain different diseases, so use your itinerary to plan out what shots you’ll need. Usually your regular doctor’s office won’t have special travel vaccines on hand, but the Center for Disease Control has travel health clinics all over the U.S. to supply necessary pre-trip health care to travelers. 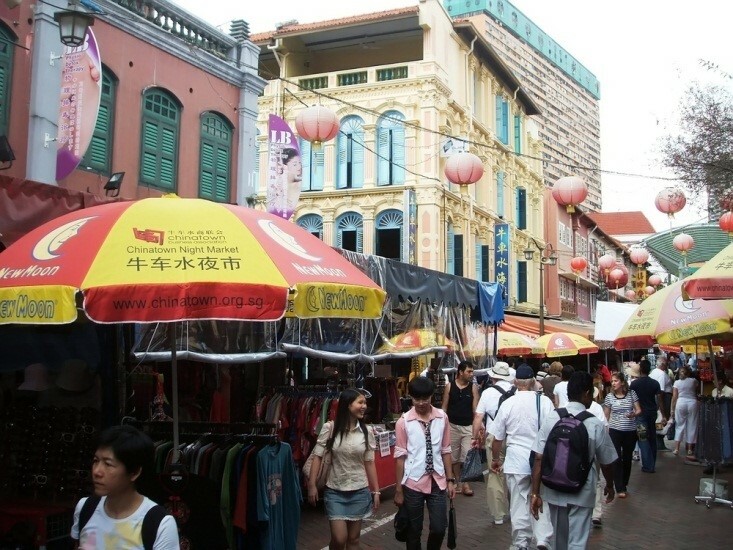 In most developed countries, prices are rather fixed; in Southeast Asia, however, prices of items sold in markets throughout the countries are fluid, and often travelers need to negotiate to a reasonable price before they can walk away with their goods. Avoid looking rich. If you’re wearing a suit and diamond earrings, the vendor is going to think you have unlimited money to spend, and will probably charge exorbitant rates. Decide your maximum price before you start talking. You need to set a limit for yourself, or you’ll walk away paying more than you were hoping. Use your budget to figure out what you can afford. Be hesitant. It might sound counter-intuitive, but if you seem to be unsure about how much you really want the item, the vendor will probably be more willing to go lower on price — after all, some payment is better than nothing. Shop near the end of the day. When markets open, vendors have yet to make their sales quota for the day, and they’ll be trying to get the most they can out of their items. When it starts to near close, they’ll be tired and usually flush with cash, so they’re more flexible on their prices. Southeast Asia is a beautiful and mysterious place, and only a small amount of planning and preparation is needed to put you right in the heart of it.